The agency said forages that are affected by flood waters become contaminated with soil, bacteria and debris. Agriculture Commissioner Kent Leonhardt recommends that farmers make sure they know where hay comes from before buying it. The department said not to feed bales that aren't sealed on both ends and said some individually plastic-wrapped baleage may be usable. 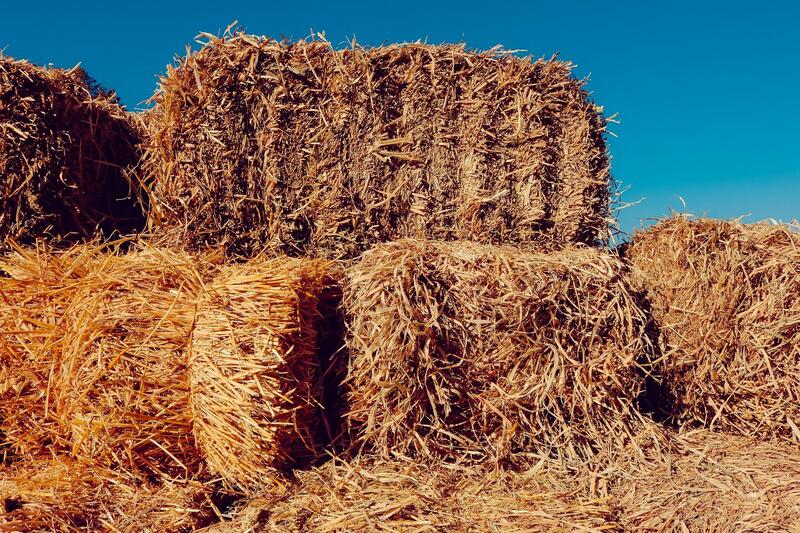 Farmers should closely inspect bales for punctures or separation of plastic layers. If the plastic separates, discard the forage. If it remains intact until feeding, inspect for abnormal smells or colors and presence of molds or excess moisture.